Juggling codes, data, functional tests, special functions, relearns, resets, recalibrations and more can be incredibly time-consuming, and frustrating, too. Snap-on invests in the latest technology innovations, resources and aftermarket repair relationships to significantly expand vehicle systems coverage and strengthen tool capabilities on a regular basis. 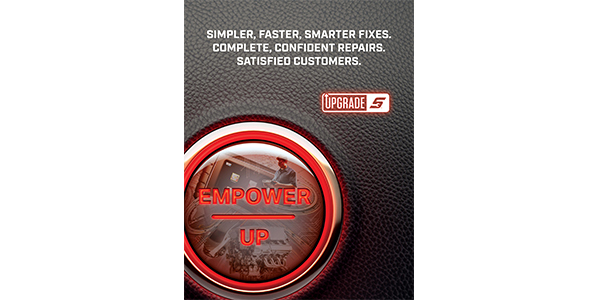 In the newest release, Snap-on helps technicians power up their productivity and overcome even the toughest obstacles more quickly, thanks to more robust vehicle coverage, innovative new features and the ability to handle hundreds of vehicle systems from 49 different vehicle manufacturers. The latest software features new 2018 factory-level coverage for Acura, Audi, Ford, Harley-Davidson, Honda, Hyundai, Jaguar, Kia, Mercedes-Benz, Mitsubishi and Volkswagen. 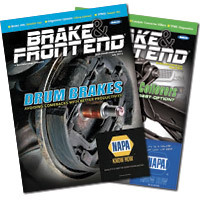 “Shops, whether body, repair, glass replacement, oil change, used car dealerships or mobile diagnostic businesses, can rely on Snap-on software for the most comprehensive OEM specific coverage to maximize their capabilities to diagnose any challenge that pulls into the bay,” said Wunderlich.